Perfect 60 ACRE parcel with additional adjoining acreage available up to 1000 acres. Buy the 60 and build the home of your dreams or subdivide through Elbert County. 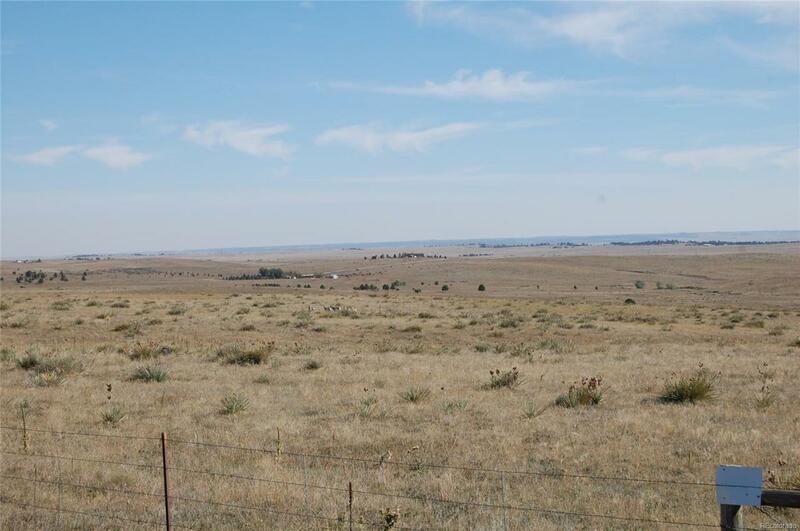 This parcel adjoins Pine View Minor and Forest Ridge sitting just South of Kiowa so excellent opportunity to enjoy a beautiful area or split the acreage. Parcel also adjoins the Maul Ranch which is currently offered if you need more acreage. Good views of the valley to the East and excellent sites to build with walk out basements. Access off of County Road 49 which is a county maintained road. Land has been used for grazing, VACANT parcel has NO WELL and NO Electric except to the lot line. Enjoy a piece of this legacy ranch and begin your own country dream!